With a dramatic rise in physician burnout and many physicians exiting the field prematurely, the health care industry is looking to artificial intelligence (AI) to provide much needed support. AI can impact physicians’ workloads through treatment plan designs and repetitive jobs assistance to data mining through millions of medical records. AI has already entered the health care industry. In the past, there has only been the ability to incorporate structured data into clinical decision engines within electronic health record (EHR) technology. 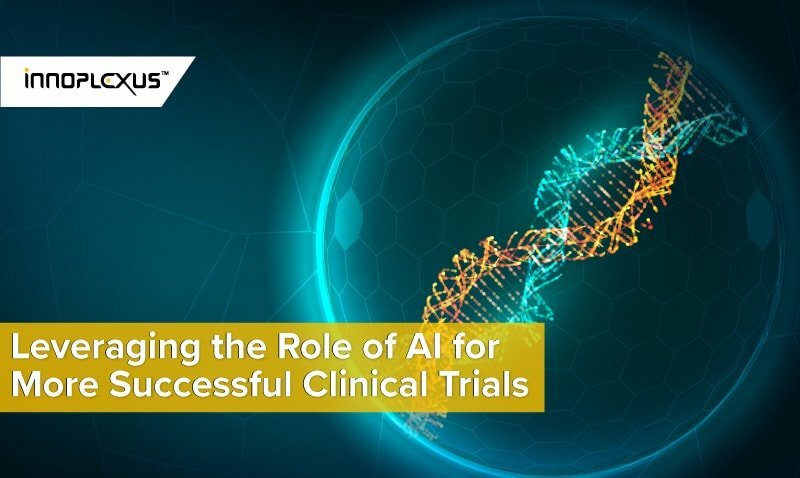 As AI technology expands, it can combine all attributes from the patient’s file with clinical expertise, external research and data, ultimately identifying potential treatment plans for a patient. Defined as the ability of a computer to independently solve problems it has not been explicitly programmed to address, AI consists of algorithms driving a computer’s “thoughts” by providing a conceptual framework for processing input and making decisions based on that data. An AI program accepts information about the problem from its surroundings, generates a list of actions it could take, and uses logic and probability to choose the activities with the highest likelihood of success. Learning occurs when the program reabsorbs its past experiences and uses that data to inform future actions. This process allows the AI program to prioritize choices resulting in success more often, heightening its probability of getting the right answer. When used in a health care setting, AI is designed to observe the clinician’s workflow, identifying tendencies and correlations to build predictive modeling to drive intelligent decisions based on that specific clinician’s history. In other words, paired with new data from around the world, the more information a clinician puts into the system, the more accurate the recommendations. 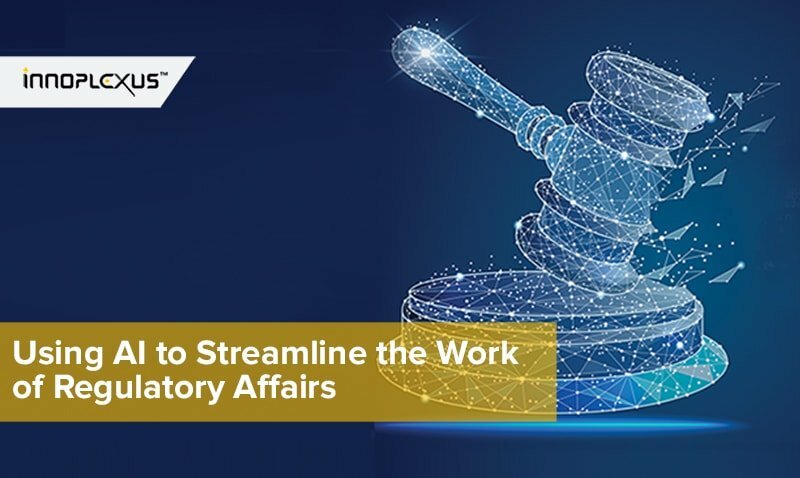 With a rise in the need for quality documentation due to value-based reimbursement models, AI can get feedback in real time including help with Hierarchical Condition Category (HCC) coding and understanding risk adjustment factors. Almost every aspect of health care could, theoretically, benefit from an AI approach. Without an inherent bias, computers produce objective diagnoses. 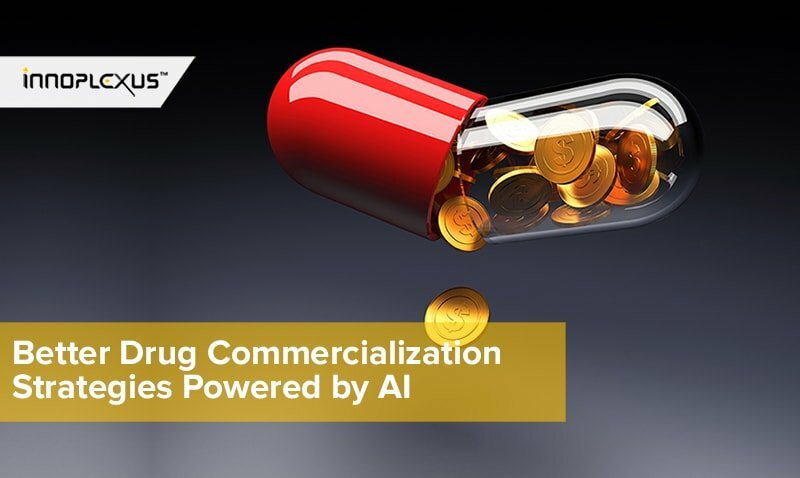 They also recognize shifts and patterns in data more quickly and comprehensively than most humans and can even predict conditions before the patient even starts to feel ill.
AI also impacts patient engagement and monitoring. With rising out-of-pocket costs, health care organizations are focused more on customer expectations. AI can help clinicians personalize the patient experience, reduce unnecessary expenditures, and maintain open lines of communication between office visits, resulting in healthier patients. This technology also impacts patients who want to be proactive with better suggestions about lifestyle changes. Clinicians can focus on caring for patients using this new technology which provides more information at the point-of-care. This large amount of data can be analyzed and used to design care plans based on the needs and habits of patients. Another component of AI is the human-like system, or virtual assistant. Speaking to a computer and having it perform tasks far more efficiently than a human allows clinicians to comfortably adjust to AI, much like consumers have adjusted to similar capabilities using Amazon’s Alexa. Ultimately, this will free the physicians from their computer and let them move through their documentation with their voice thus rebuilding the patient-provider relationship to pre-EHR levels. AI-based products will only revolutionize medicine and health care if they are available to the average clinician. If they are too expensive, only the largest medical institutions will be able to afford it. And if they are too difficult to use, only technology experts will be able to use it. The industry must educate the general population and help them understand how AI can be beneficial and how we can combat its possible dangers. As AI technology continues to expand, a set of ethical standards must be created in which the entire health care sector abides. The benefits to clinicians and patients should also be demonstrated. For those health care institutions adopting AI, it’s imperative to measure effectiveness and success of the system. 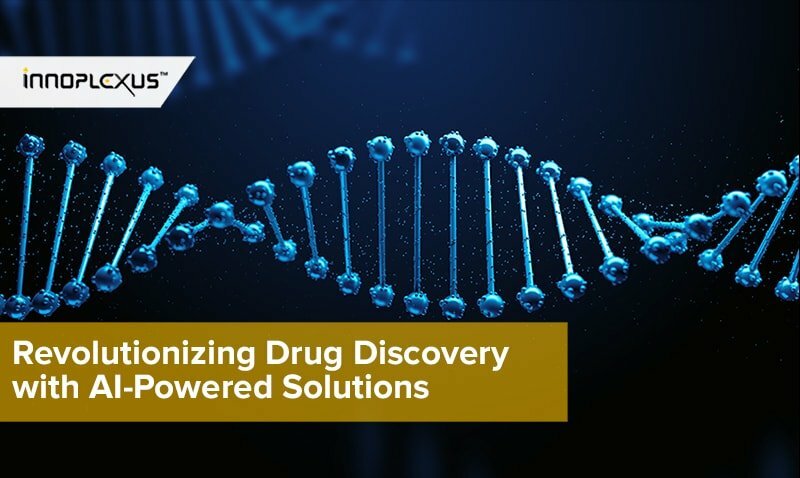 Because machine learning and AI are often so new, you’ll need to find what works and what does not, before putting the precision medicine tools to work. When it comes to AI and machine learning, the industry is very excited; but for health systems to be successful it needs to be part of a comprehensive data strategy. Chad Anguilm has more than a decade of practice operations and workflow management experience. Throughout his career, he has leveraged practical expertise to bring relevant, effective, new and lasting solutions to health care and business challenges. As the Director of In-Practice Technology Services at Medical Advantage Group, he oversees EHR implementation teams and provides vital practice consultation to optimize systems. With a unique combination of technical and interpersonal skills, he analyzes practices to gain a thorough understanding of processes from the inside out. 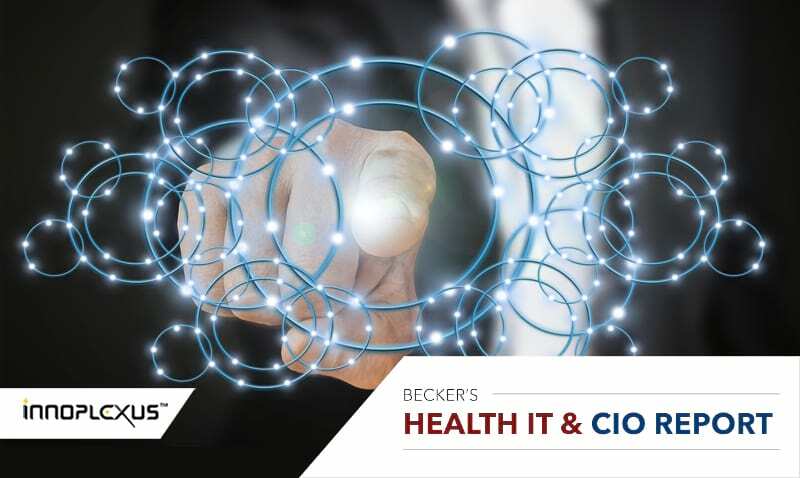 He has an extensive understanding of EHRs, streamlining clinical workflows, Meaningful Use, MACRA, value-based contracting, HIPAA, interoperability, and health care forecasting. Using this knowledge, he identifies inefficiencies and develops multi-faceted solutions to enhance practice operations and, ultimately, to enhance overall patient care and reimbursement. Medical Advantage Group, a wholly owned subsidiary of The Doctors Company, is an innovator in maximizing health plan and physician clinical and financial performance in value-based contracting. With 20 years of experience managing cost and quality for physician practices, our hands-on approach drives change and positive returns on investment. Through collaboration and guidance, we provide practices, health plans, and delivery systems of all sizes with customized, actionable solutions to decrease the cost of care and improve quality. Learn more at medicaladvantagegroup.com or call 800.594.6115. The original article was published on Health IT & Cio Report.